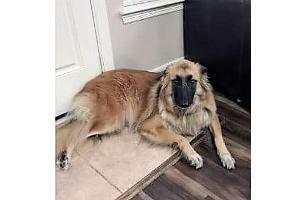 This gentle spayed five year old German Shepherd/Pyr mix is very shy...but coming out of her shell at her foster home.Little by little, she is learning that life can be happy and people are kind. 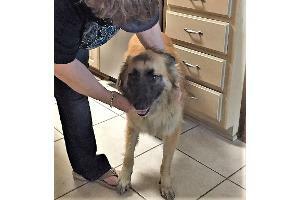 She is a beautiful girl and has no fear around the other dogs at her foster home. No aggression...just she simply runs and hides from new people. Annie just wans to be loved, and she has found that in her current home!